Monaco Business Development and Ziyad Mazzawi Corporation announced the successful record-breaking event called Slide Jordan at the unveiling of the 611 meter (over 1/3 of a mile) Slip and Slide at the Dead Sea Jordan. Guinness World Records representatives at the event also acknowledged the world’s longest Slip and Slide at the Dead Sea Jordan with another record-breaking award given to the region. The first record-breaking award was given to another Monaco Business Development and Ziyad Mazzawi Corporation event at the Dead Sea just a year ago with the largest floating human image in the world on October 30, 2014. 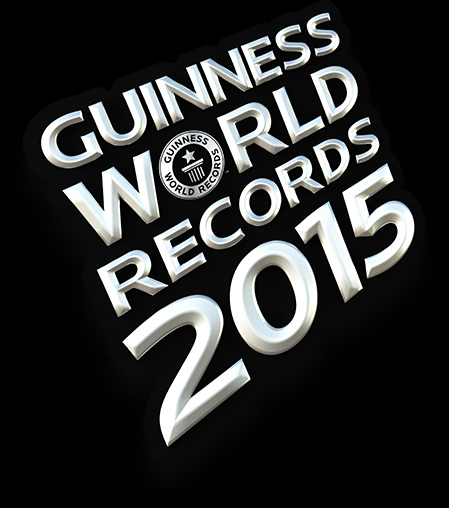 The event was also witnessed by a Guinness World Record Representative and chosen in the 2016 Guinness World Record book. Slide Jordan opened at the Dead Sea on October 17, one day after achieving the Guiness World Record. Other significant supporters include Al Markaziyah, the sole distributor of Toyota Motors; Queen Alia International Airport; Numeira Mixed Salts and Mud Company; and The Jordan Express Tourist Transportation Company (JETT). Slide Jordan also welcomed sponsorship from Fitness First Health and Wellness Clubs and the Coca Cola Bottling Company. Doculand and Buffalo Wings & Rings, where the belief is that “Happiness is contagious,” also shared the love of slipping and sliding by supporting the event. Very important to the event was the Treasury for Conference Equipment and Watania, one of Jordan’s first insurance companies in the Kingdom. Media support was given by Roya TV, Jordan TV, and Spin Radio. The slide was manufactured in Jordan by Jordanians and supported by Jordanian sports brand, TOL Clothing. The campaign is designed to highlight Jordan as a “cool and fun destination,” encouraging tourism to the Kingdom.